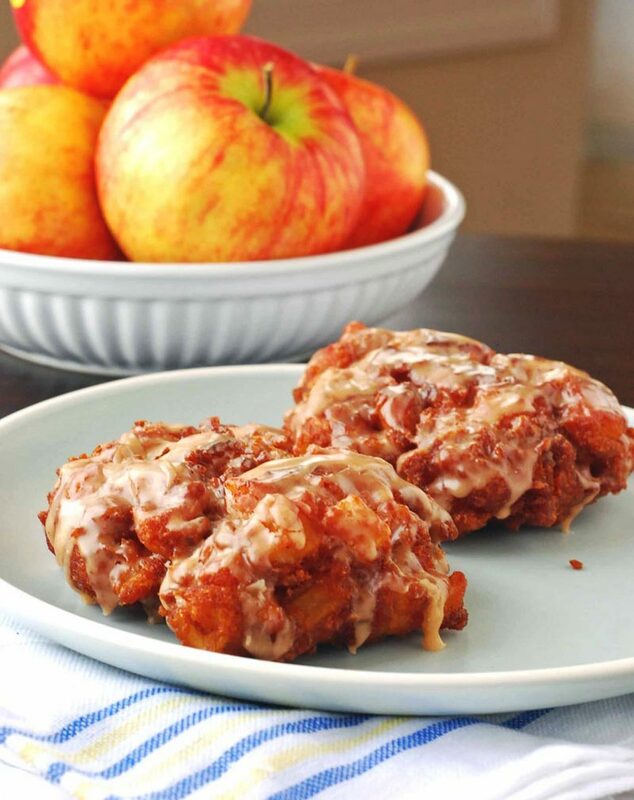 A tender and moist Apple Fritters recipe that will make your friends think you are a master baker. You can sprinkle sugar over these apple fritters. 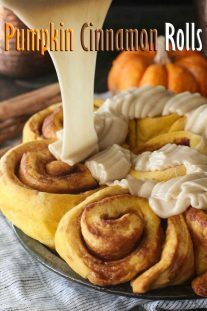 Cinnamon sugar would also be a treat. 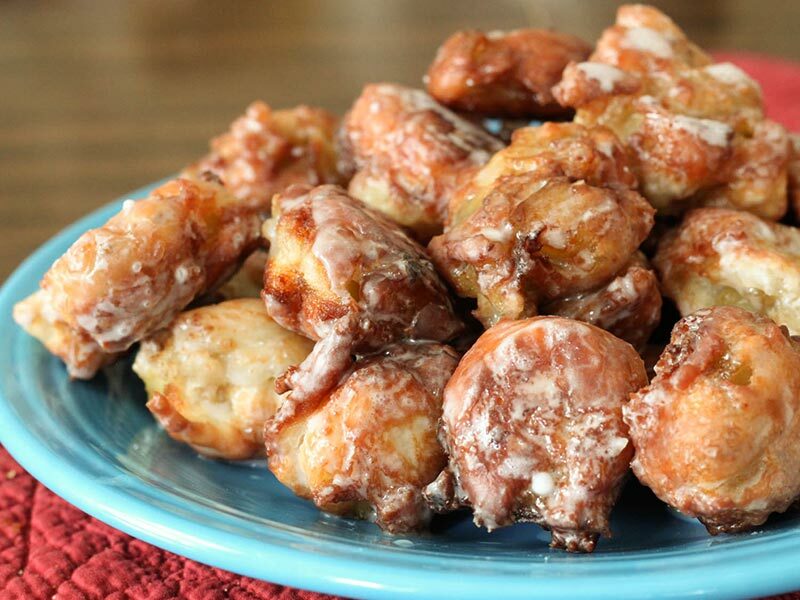 Everyone from young to old will enjoy these apple fritters. My husband just loves apple fritters and since I’m sharing lots of apple recipes this month, I thought you might enjoy making them too. No matter how you enjoy it, you’ll always want more. 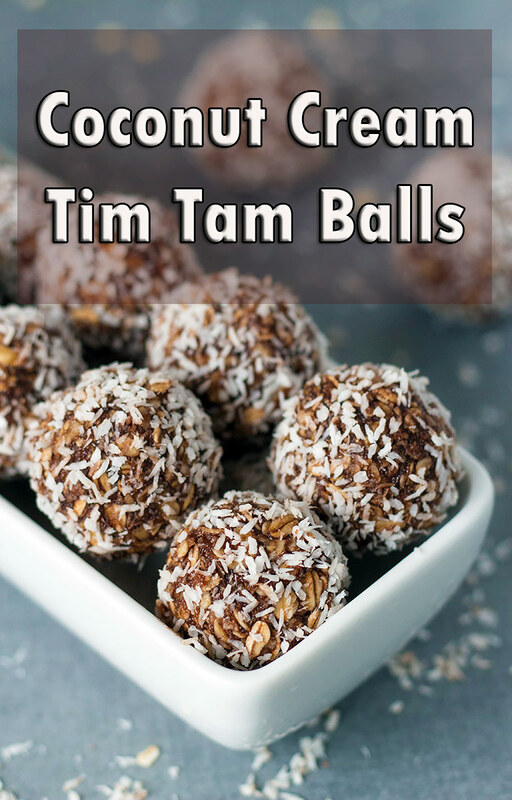 pieces, place into a small bowl and set aside. Stir the flour, baking powder, sugar and salt together in a bowl. In a large mixing bowl, beat the egg and milk together. Slowly add and mix in the dry ingredients. Place a medium size, heavy bottom, deep sided sauce pan on the stovetop. Pour in enough cooking oil to measure 2 inches deep. Warm the oil over medium-high heat and bring to 350F. on a thermometer. Make about 3 or 4 fritters at a time by dropping rounded teaspoonfuls of the batter into the hot oil. Use long tongs to flip them over once or twice and cook about 3-4 minutes on each side until golden brown in color. Work in small batches so they do not burn. Line a plate with paper towels or brown paper and use tongs to remove the cooked fritters from oil to drain. and place over low heat until warm. Stir the confectioners’ sugar into milk mixture. Whisk slowly, until well combined. 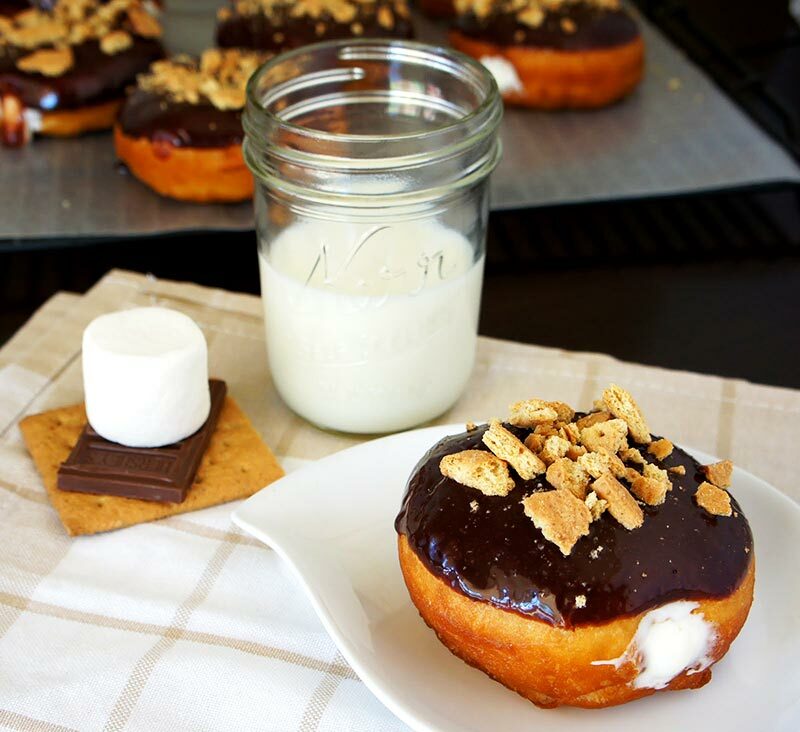 Dip doughnuts into the glaze,1 at a time, and set on a cooling rack to drain.